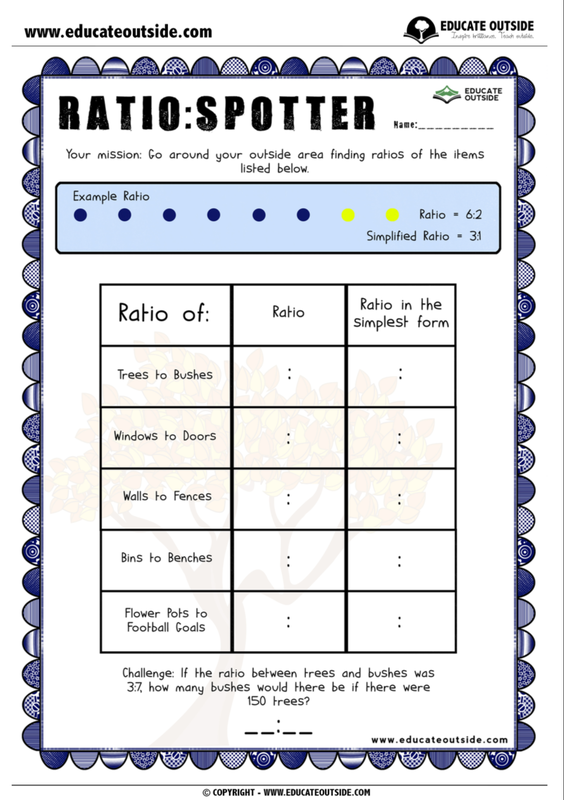 Liven up ratio with this resource where your class will go around the school grounds on a ratio hunt. 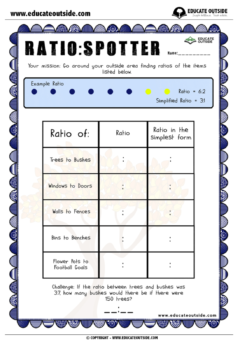 This activity works well if they go around in mixed ability pairs or small groups so that they can support each other. 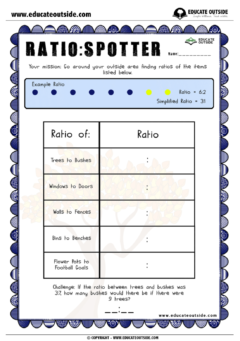 3 x ratio hunt sheets.